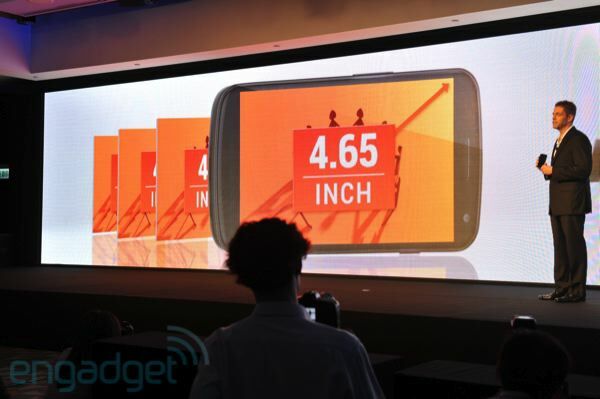 Home / Google Android / Next Generation Galaxy Nexus announced! No more Nexus Prime? 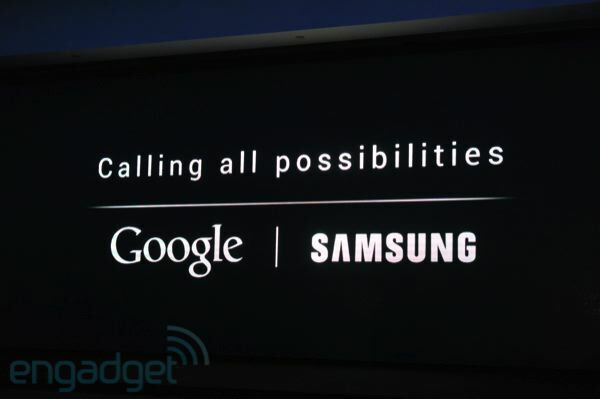 Andriod 4.0 and Galaxy Nexus info here! 1080p30 video recording and playback, a newfangled panorama mode, a 3.5mm headphone jack and Bluetooth 3.0. Ice Cream Sandwich for a tick, Android 4.0. Now the announcement event in Hong Kong is ongoing! lets see what’s up over there! The camera is 5 mega pixel, but… isn’t that a bit backward compared to iphone 4s? it supports full HD capture. and it is coming in November! A bit late but it will neer be late for andriod fans! 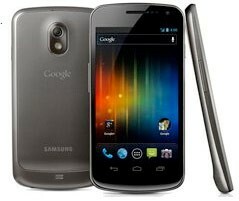 Next Article » Thinking between iPhone 4S (Apple) vs Galaxy Nexus (Samsung Google)? Some comparison and suggestions in terms of tech specs!